Located in the heart of Sonoma wine country, Sebastiani offers a historic winery with a hospitality center, barrel room with antique redwood tanks, grand event space, and tours and tastings. Our tasting room bar is one of the most popular places to enjoy and learn about wine in Sonoma County. The atmosphere is always lively, casual and informative. In addition to the tasting bar, we also have tours that delve deeper into wine history, winemaking techniques, and the culture of Sebastiani wine. For a map and detailed directions, please visit our Map & Directions page. 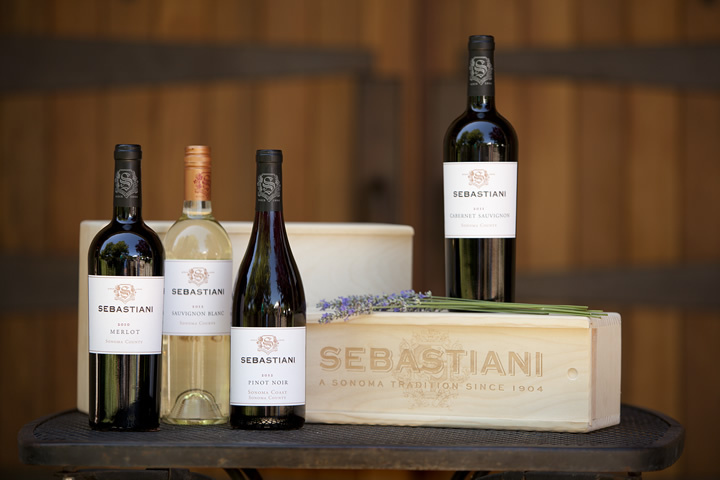 Enjoy a tasting of Sebastiani wines in our historic tasting room — no appointment required for groups of 6 or less. Bottles may be purchased for enjoyment on the property. 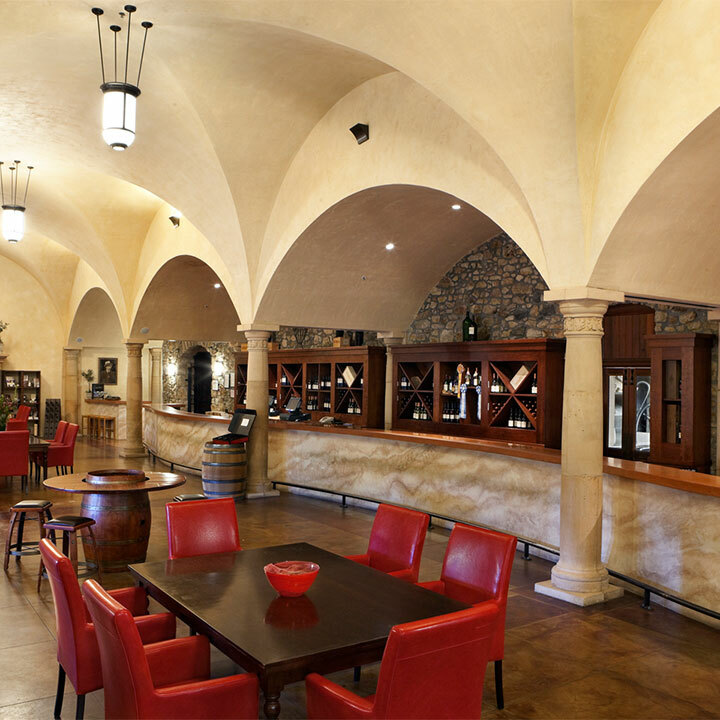 Wine Club members enjoy complimentary tastings with up to 3 guests. $35 per person - Taste 5 wines from our Signature series. $25 per person - Taste 5 wines from our Classic series. Enjoy a private tasting of Sebastiani wines for groups of 8-25 guests. Reservations: 24 hour advanced reservations required. To inquire about larger groups or make a reservation, please contact us at tastingroom@sebastiani.com or 707-933-3230.